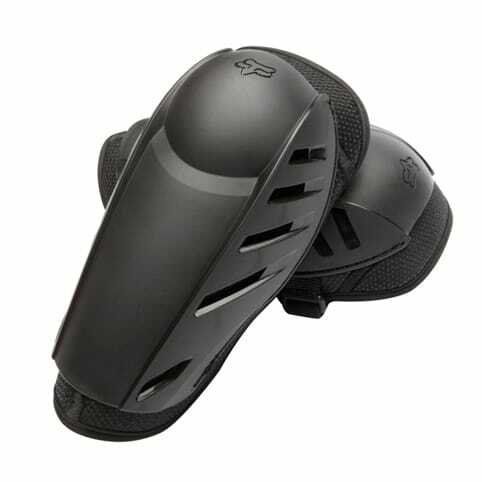 The simplicity of the Launch Sport Elbow guard makes it an easy choice for those just starting out. 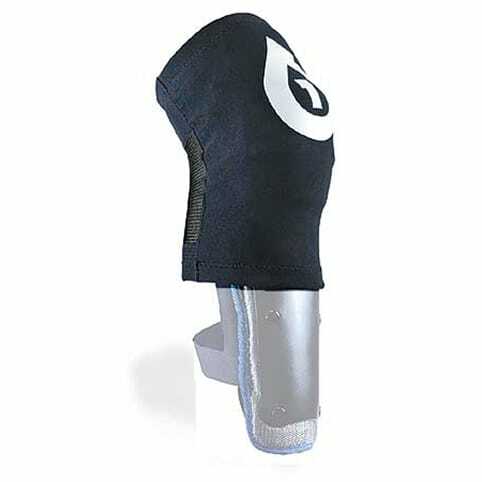 Its easy-to-use slip-on strap-secured style soft bio foam core and sleek plastic elbow and forearm coverage go on fast and stay out of the way. 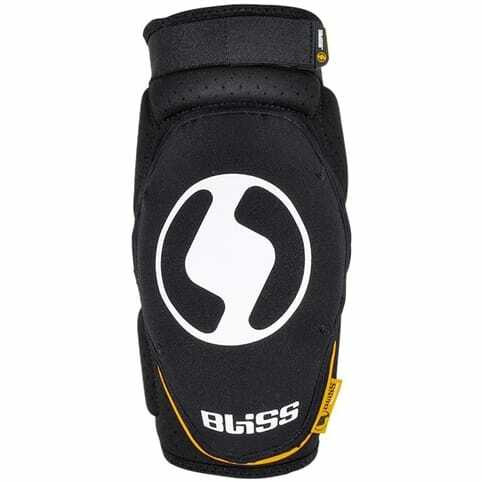 The rigid hard plastic shell protects elbow and forearm against hard knocks. 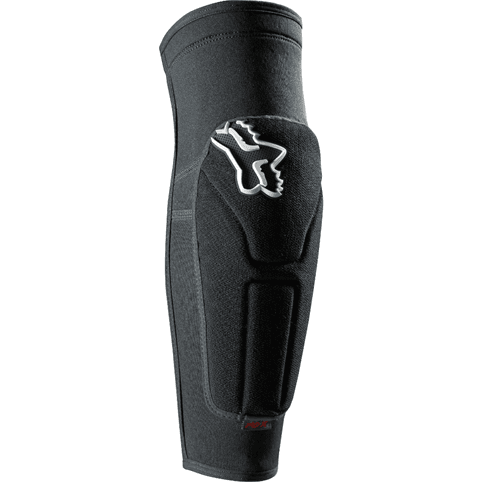 The thick biofoam lining absorbs shock. 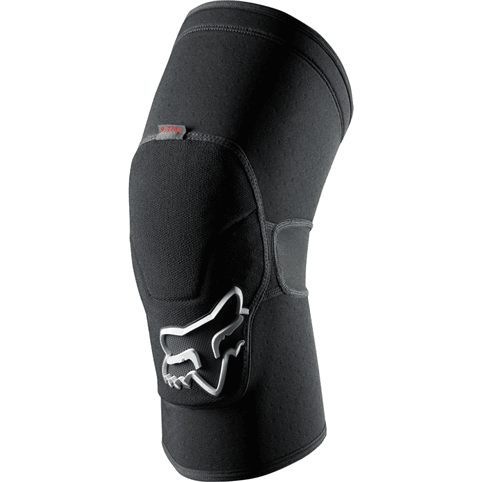 Wide elastic / Velcro straps keep the Fox Launch Sport Elbow Pads in place.